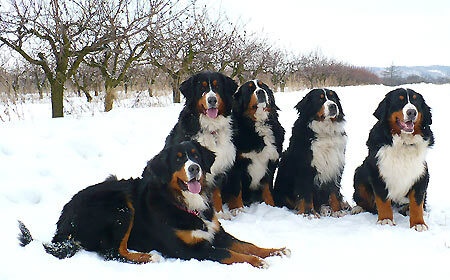 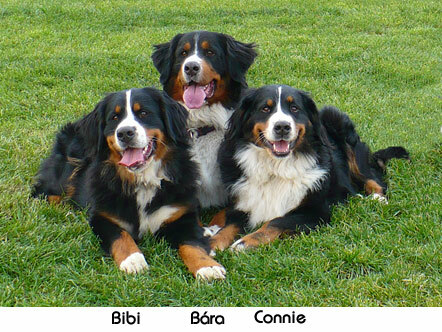 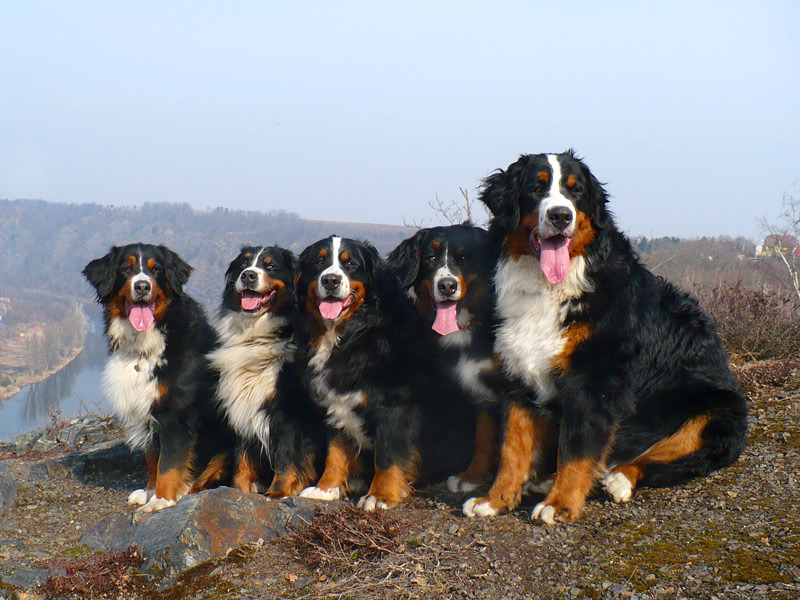 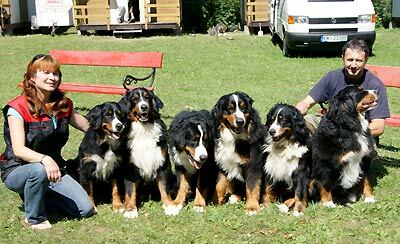 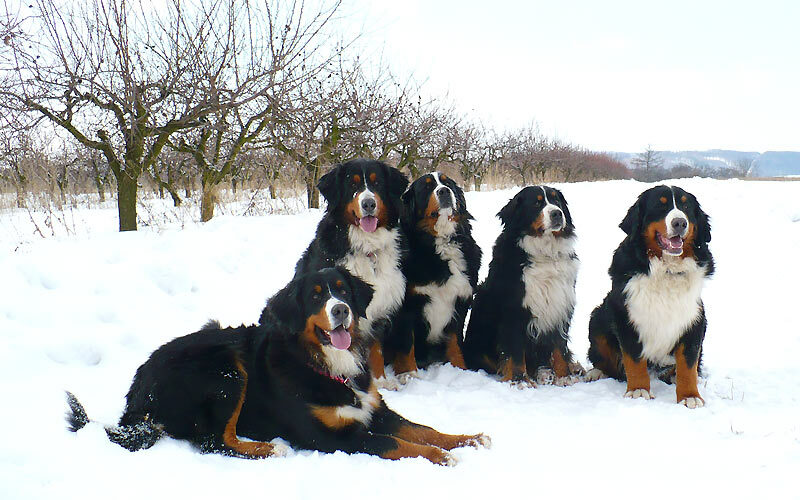 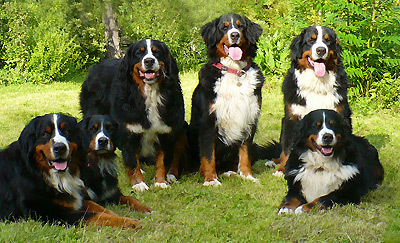 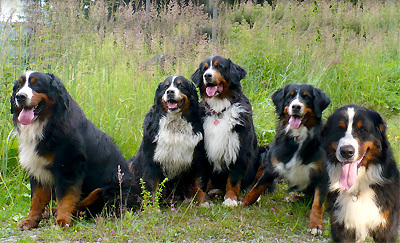 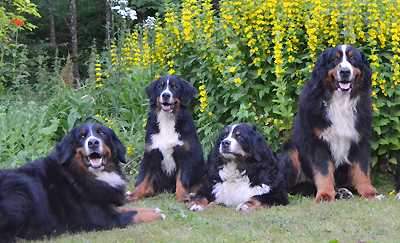 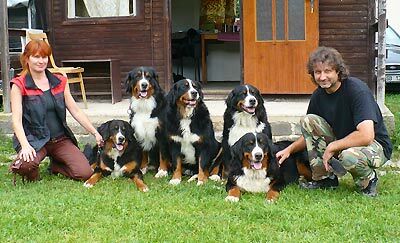 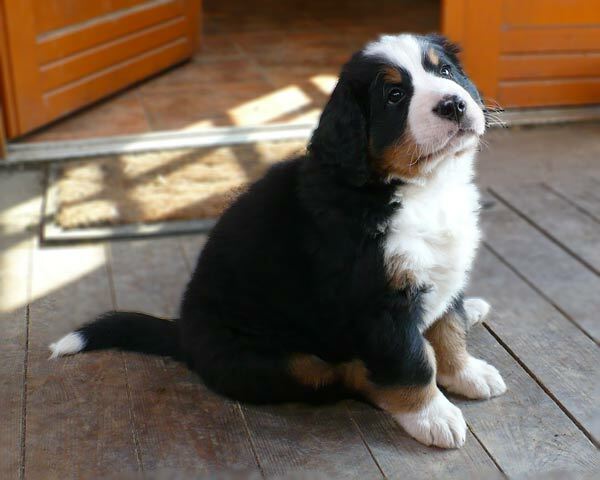 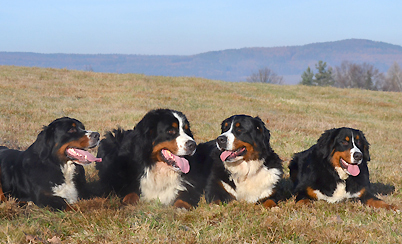 Kennel "Ze Slunneho dvora" (From Sunny Yard) is the Czech breeding station of Bernese Mountain Dogs, established in the year 2006. 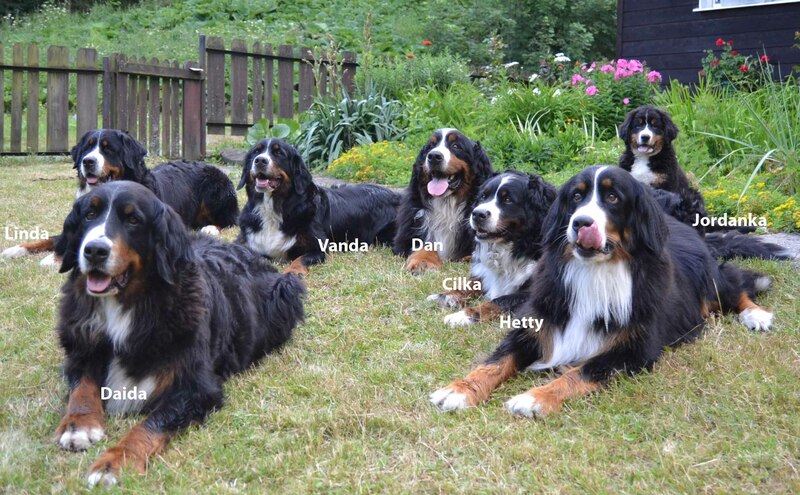 BARA z Kubova dvora, founder of our breeding station together with CONNIE Queen Elsa. Then we continued breeding with DAIDA ze Slunného dvora. At the moment, we have four dog girls: VANDA Písecké hory, LINDA Mocne Góralki (import from the Polish kennel Mocne Goralki, JORDANKA ze Slunného dvora and KETTY ze Slunného dvora. 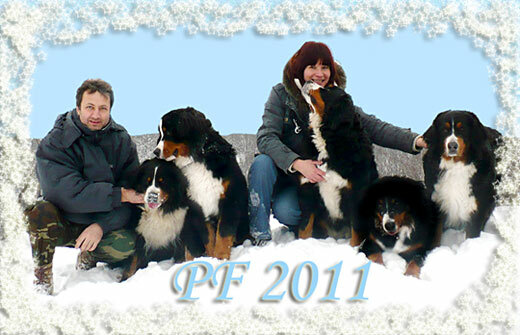 We have had 13 litters so far. 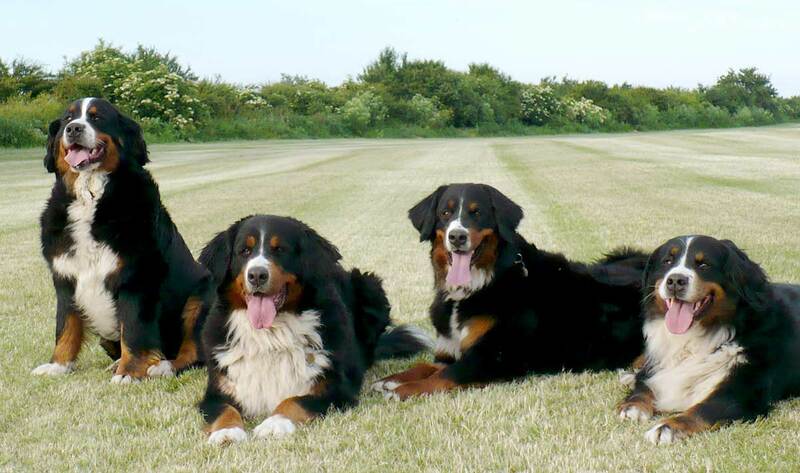 Our main goal is to breed healthy and self-confident dogs. 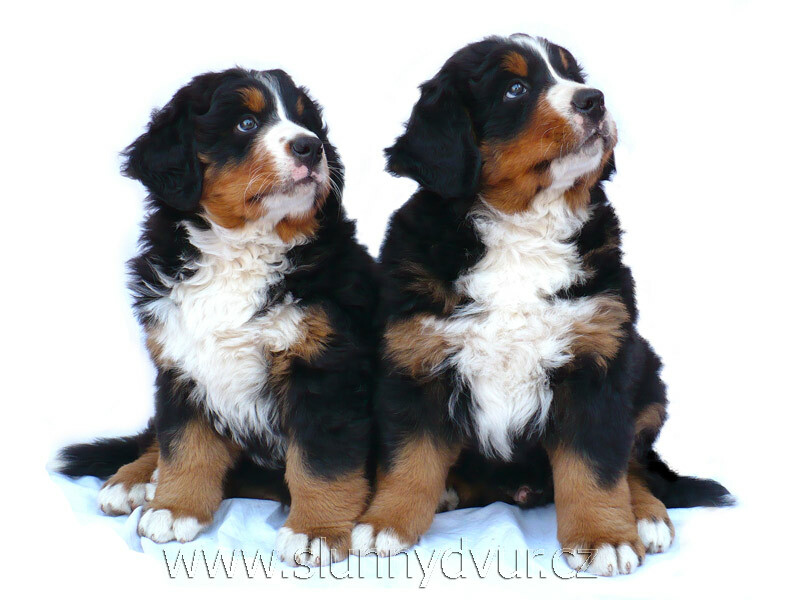 When choosing a stud dog for new puppies, we carefully choose a stud dog with preferably 0 dysplasia and also long AOD. 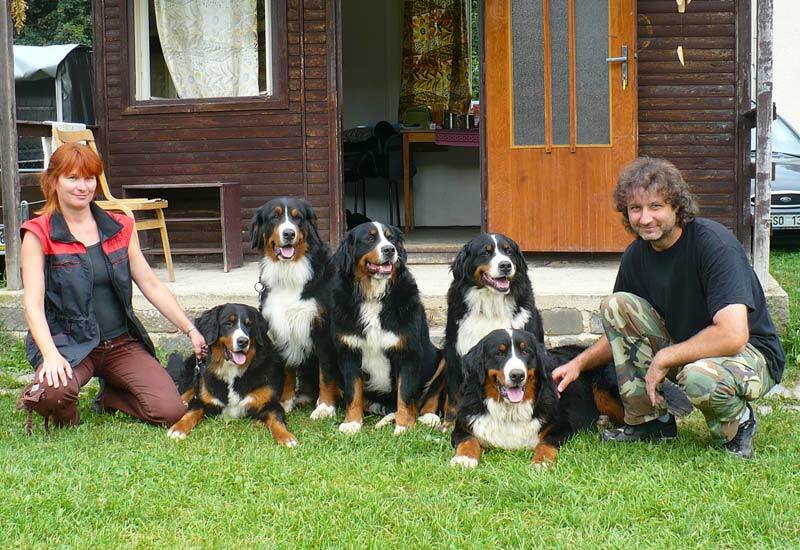 We train our dogs regularly, prepare them for working exams, go to training camps twice a year. 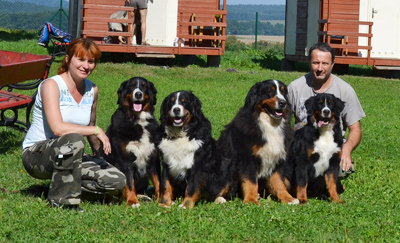 We have passed succesfully several exams with them. 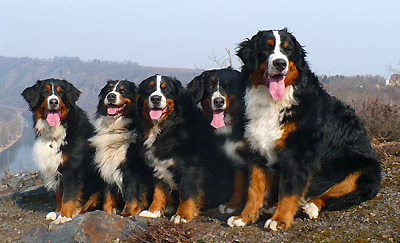 Also, they are our company when going on holidays or a trip.